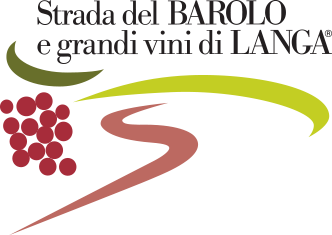 Just a few lines are enough to evoke the character of Luigi Einaudi, the historic founder of the winery that bears his name, as well as being the first democratically elected President of the Republic. In cutting that fruit, he displayed the pragmatism, sobriety and Piedmontese thrift, as well as the bond with his country origins, that marked his entire life. But Einaudi was also an economist: when, in 1897, as a young man without means, he bought his first farm in San Giacomo in Dogliani, it wasn‘t just out of nostalgia for the past and his origins. He was convinced that agriculture could lead Piedmont out of the crisis of those years. Relaunching the territory of the Langhe and making it grow would improve the lives of the people who lived there.